Who says the best costumes are homemade? Sure, making your own costume can be fun, when you have the time. But since when do teachers have a lot of extra time on their hands? Fortunately, we’re here to help you out. 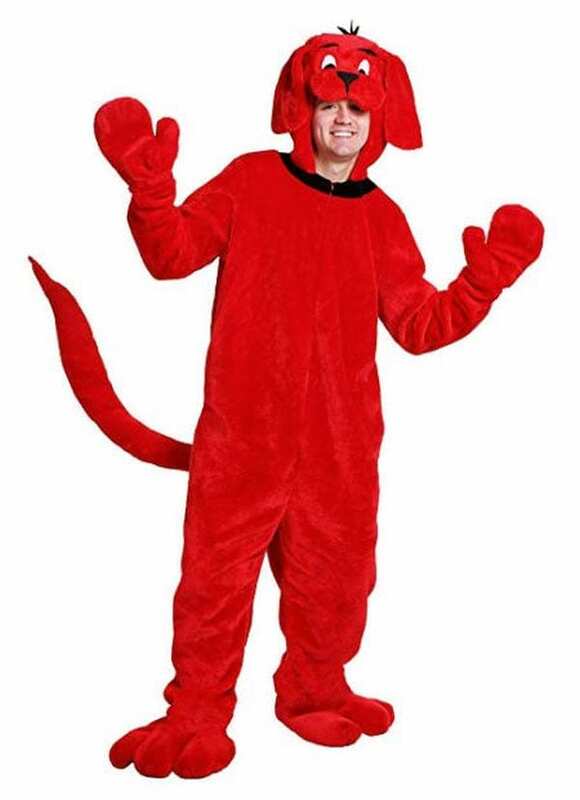 Here’s a list of great teacher Halloween costumes you can simply buy from Amazon. Turn yourself into a famous work of art! Use the opportunity to teach students about da Vinci’s most celebrated painting or the artist himself. Be the famous Cat in the Hat or either of his buddies. 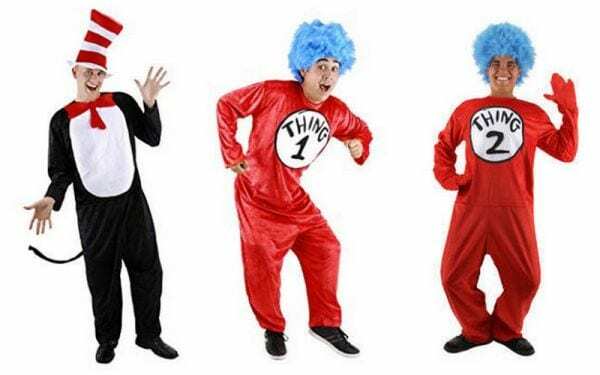 The Thing 1 and Thing 2 costume comes with Velcro numbers so you can change from one to the other at any time! 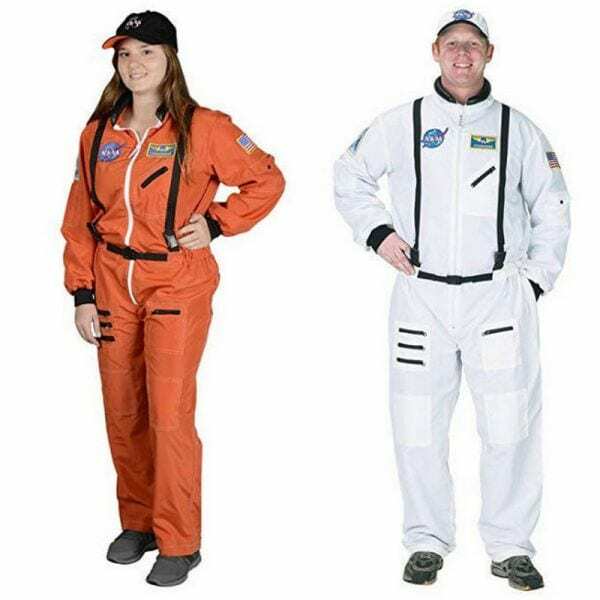 Teacher Halloween costumes that are also comfortable? Sign us up! 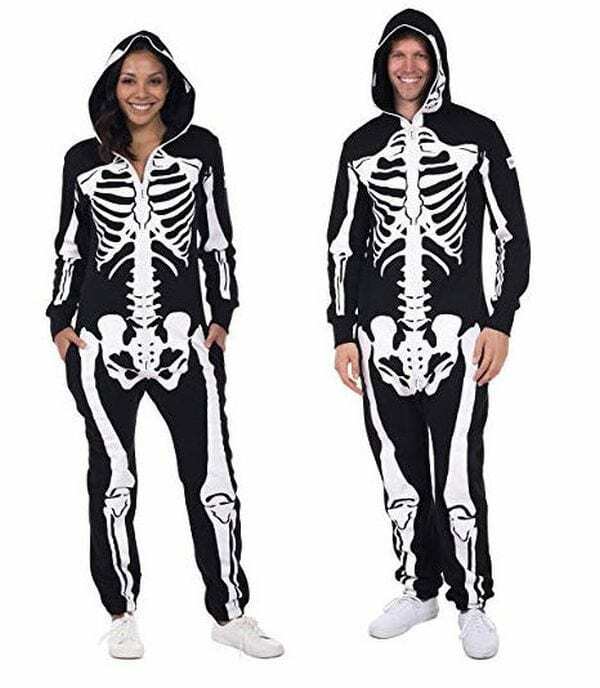 This skeleton costume is only slightly spooky; you can also use it to teach basic anatomy! 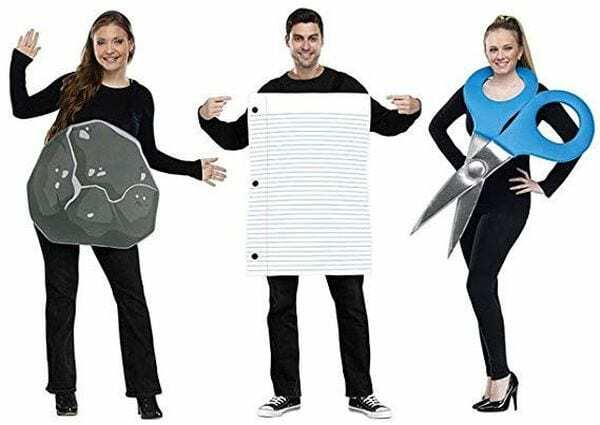 Kids will love helping you rearrange your costume—it comes with interchangeable parts for both Mr. and Mrs. Potato Head. Oh, we know how teachers love school supplies. 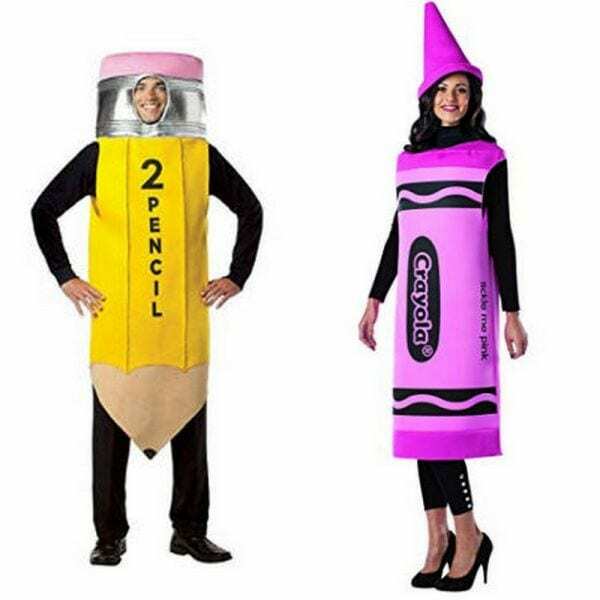 That makes these pencil and crayon costumes perfect teacher Halloween costumes! The crayon comes in multiple colors, too. 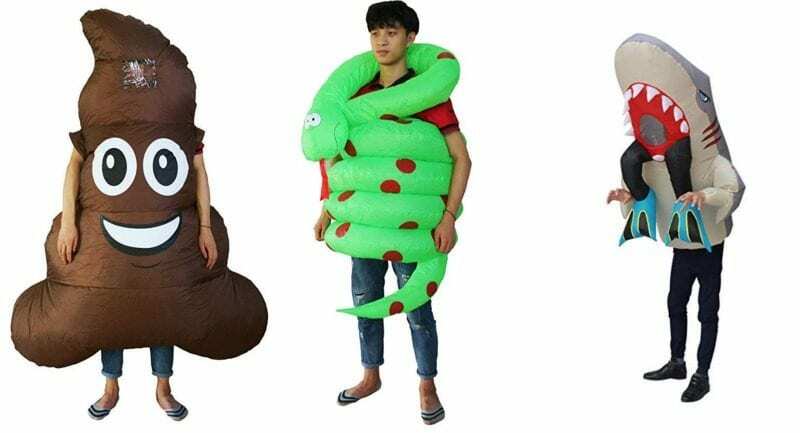 Need a good group costume? Look no further! This trio makes up one of the world’s most famous games. Plus, more school supplies! 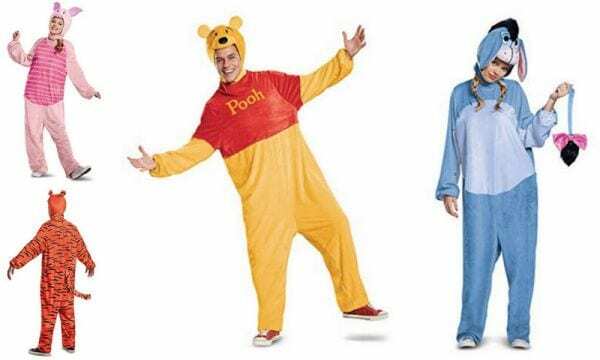 Who doesn’t love cuddly Pooh, timid Piglet, cheerful Tigger, or melancholy Eeyore? 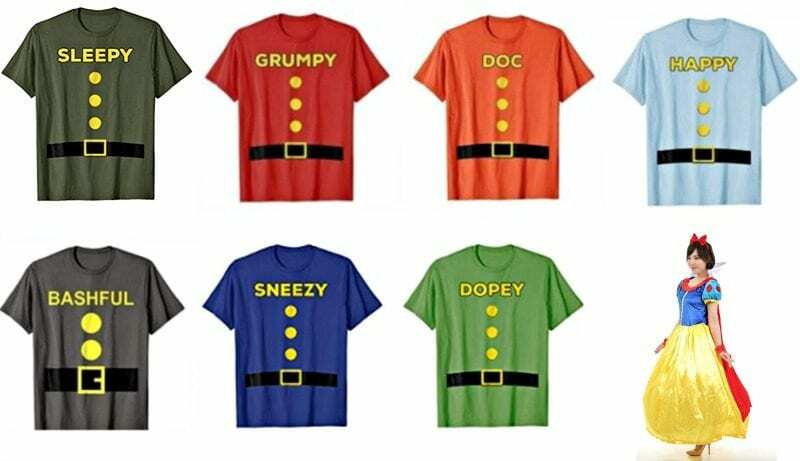 Little ones will be enchanted to see their teacher transformed into one of their favorite characters. 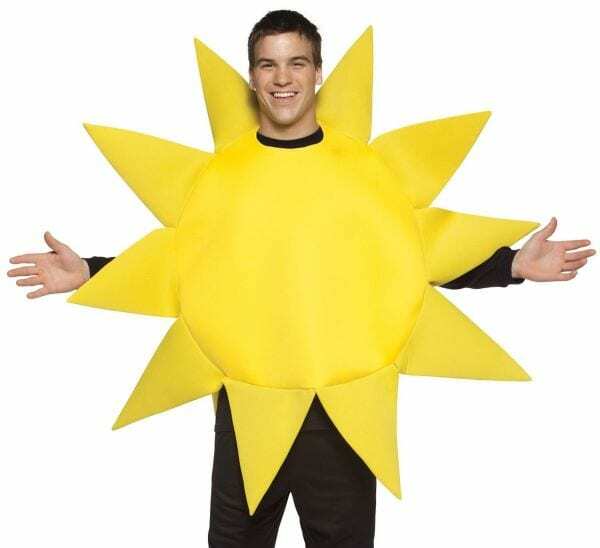 Make the classroom revolve around you for a day by dressing up as the sun! Bonus points if you make your students turn themselves into the rest of the solar system. Teachers are the real superheroes, right? 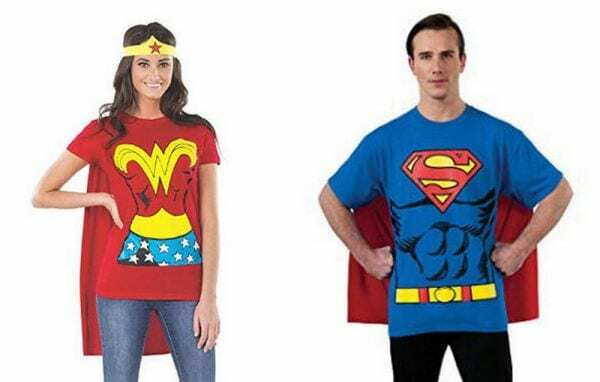 Remind your students of your amazing powers with these caped T-shirt teacher Halloween costumes. 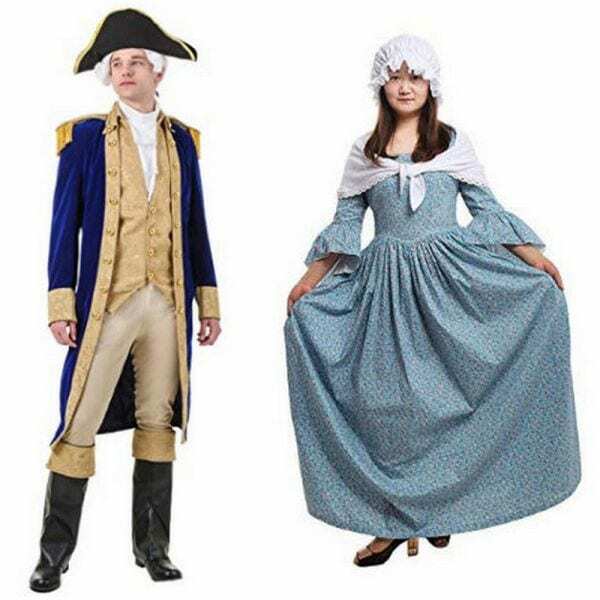 Honor one of the Founding Fathers, George Washington, and his wife, Martha, with these historical Halloween costumes and spend a little time learning about their lives. 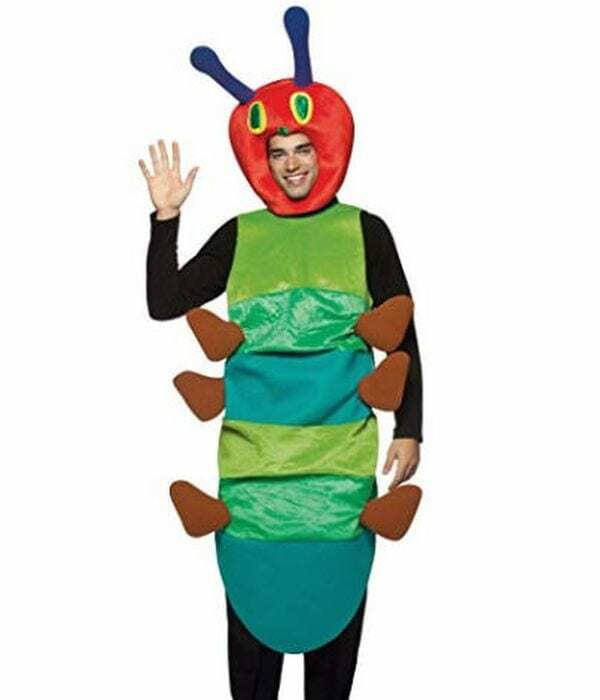 Delve into the world of bugs with a bee, butterfly, or ladybug costume. It’s a great way to remind students of the important part these little insects play in our ecosystem. Let’s face it: Harry Potter continues to be pure magic for kids. Give them a dose of Felix Felicis when you dress as Harry, Hagrid, or any Hogwarts student or professor. Remind the kids of today that women are history-makers too. 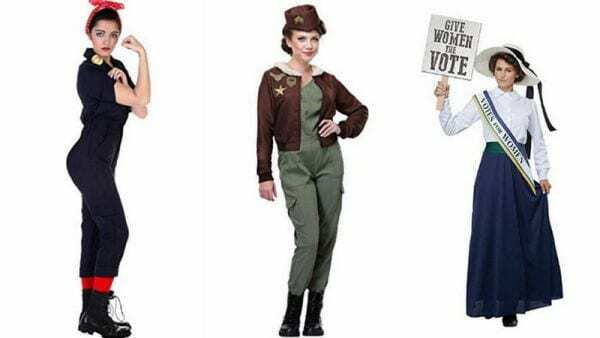 Whether securing the franchise for women, keeping the factories running during World War II, or shuttling military planes around, these figures have plenty of stories to share with your students. We all know it’s easy for little monkeys to forget to be good. 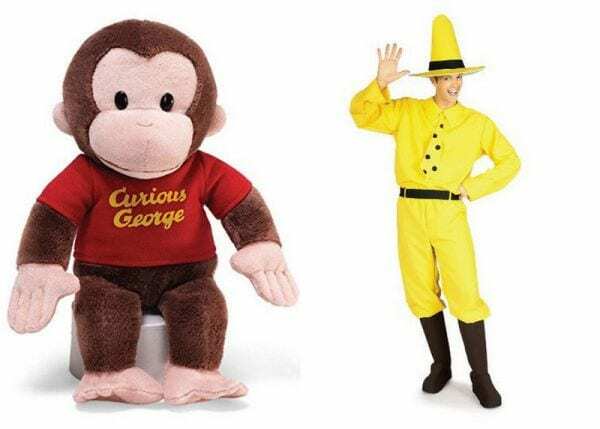 Help them out by dressing as The Man in the Yellow Hat and bring a plush Curious George along to keep you company. 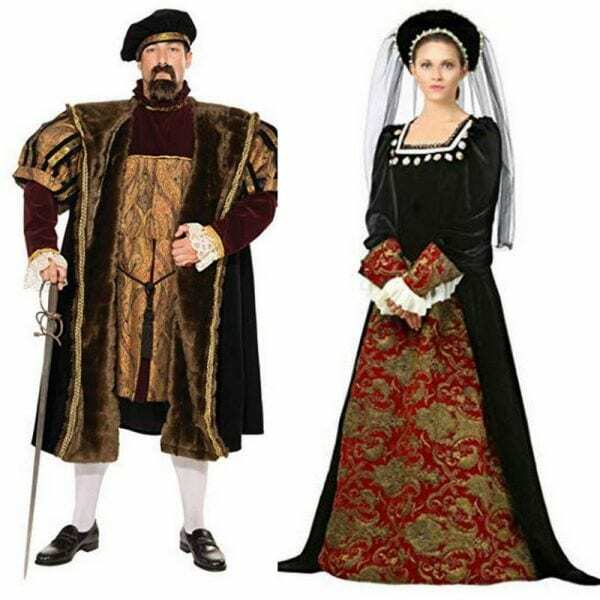 Who could pass up a chance to wear a sumptuous medieval costume? Of course, Anne was headed for a bloody end, but that just makes it a little bit scary—perfect for Halloween. We found Waldo … and it’s you! 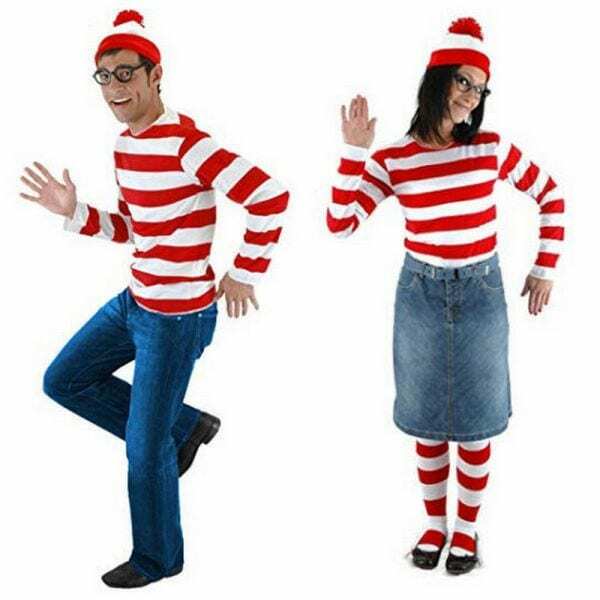 The men’s costume includes a hat, shirt, and glasses, while the women’s also adds a fun pair of striped socks. 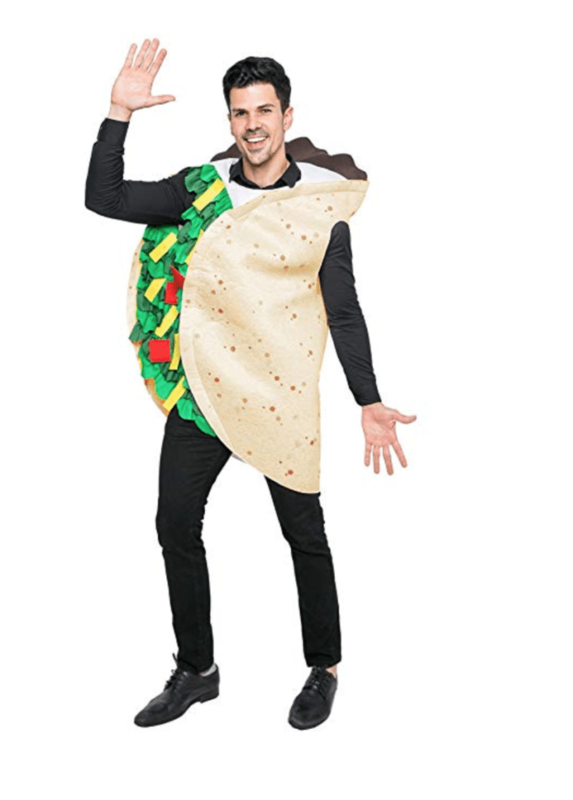 Dress in this costume, and then you can eat all day long—you know, to stay in character! Chocolate cake, apples, pickles, sausages … it’s all fair game for The Very Hungry Caterpillar. If this matches your sense of humor, then roll with it. It comes in multiple colors. And if you want to really get into costume, try pairing it with some simple cat ears. There are so many great options to choose from. 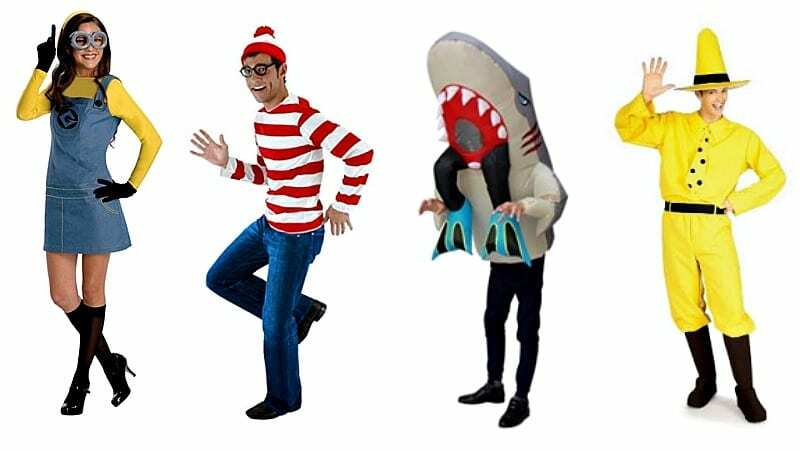 You can easily get lost in the sea of genius inflatable costumes available on Amazon. The above are just a few of our favorites. You can do so much with a good cape. 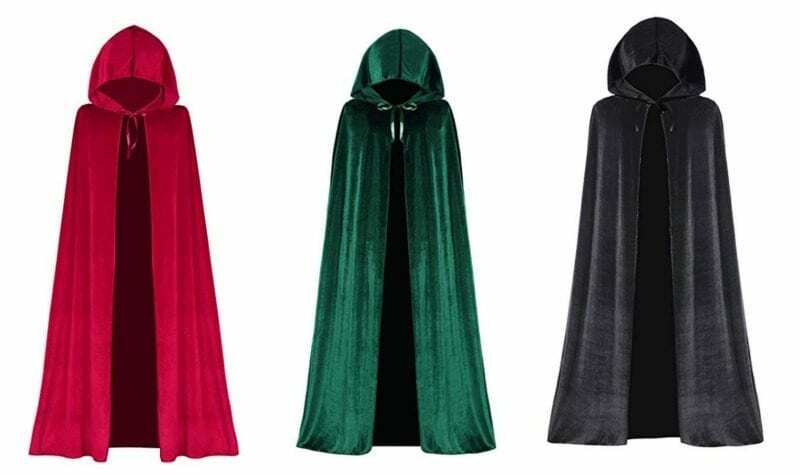 The red one is begging to be Little Red Riding Hood, and the black one is perfect for a witch. 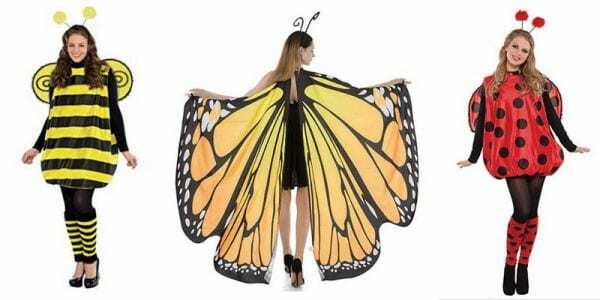 Yes, this costume is screaming out to you and your teacher BFF. Kids will love seeing the two of you together, and it’ll make for such great photo opportunities. 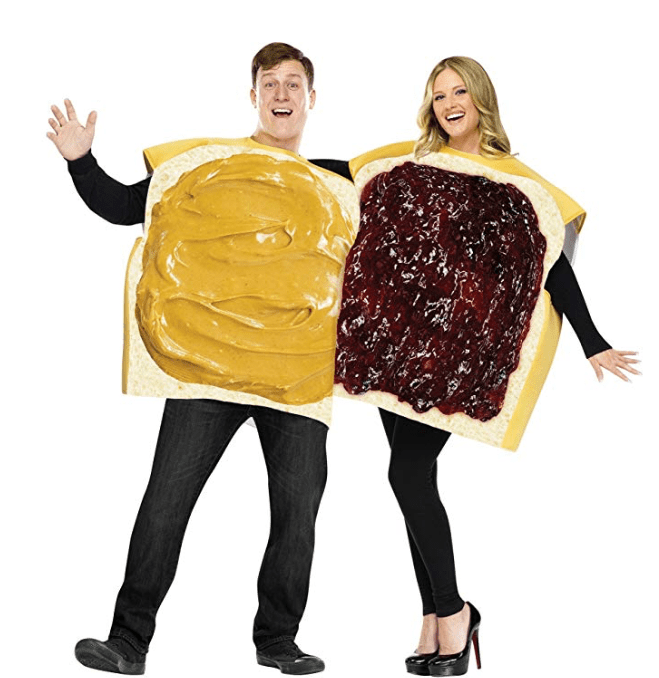 It’s one of the most loved foods, so this costume will definitely be a crowd-pleaser. 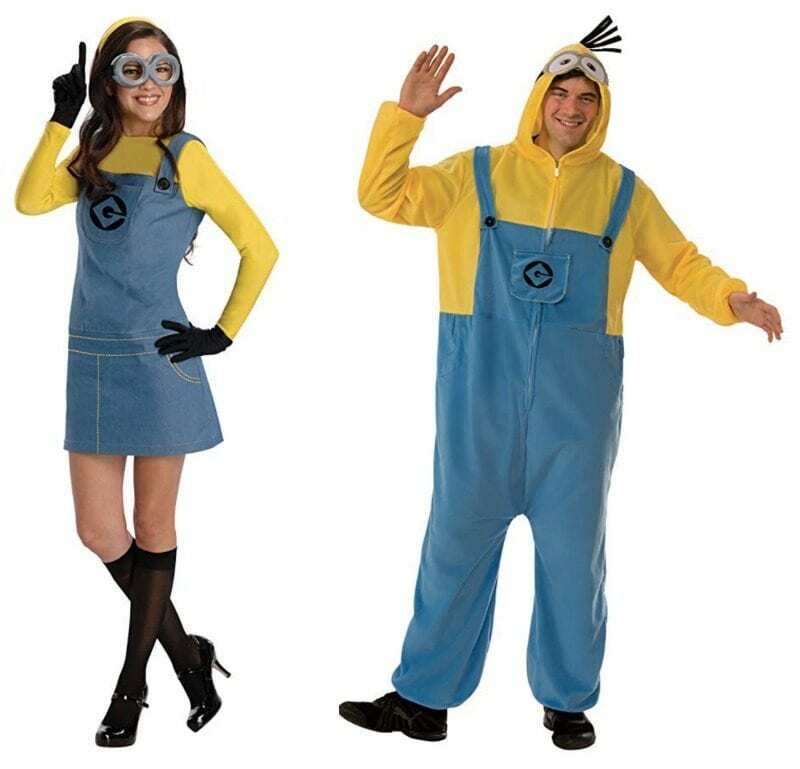 Minions are oh-so lovable, and your students will get a kick out of you in costume. If you’re crafty, you can probably make this costume yourself with jeans or overalls. Otherwise, you can just buy one. 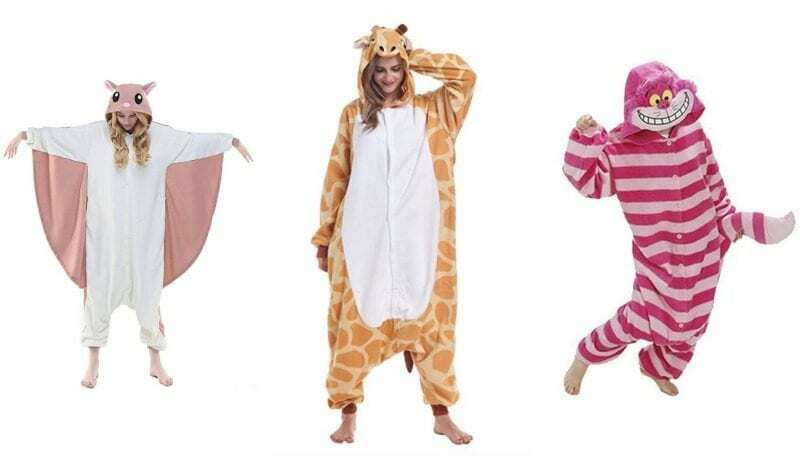 If you love comfort at Halloween, consider going the onesie route. 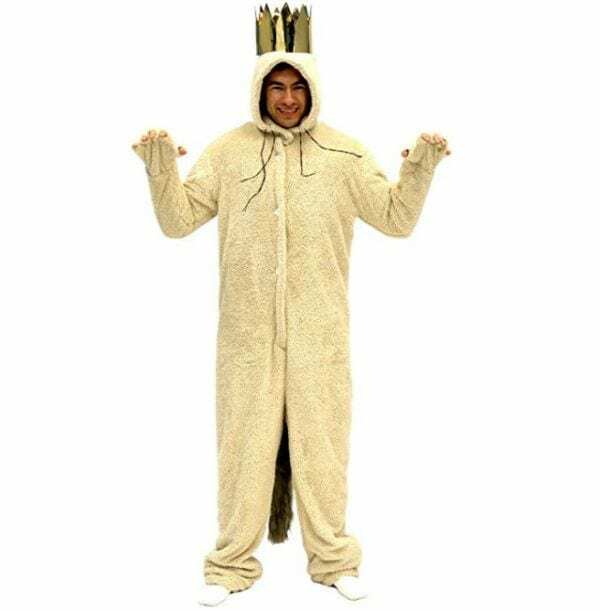 There are so many great animal onesie costumes on Amazon. These are some of our favorites, but know that there are many other options to choose from. This is the perfect group costume. 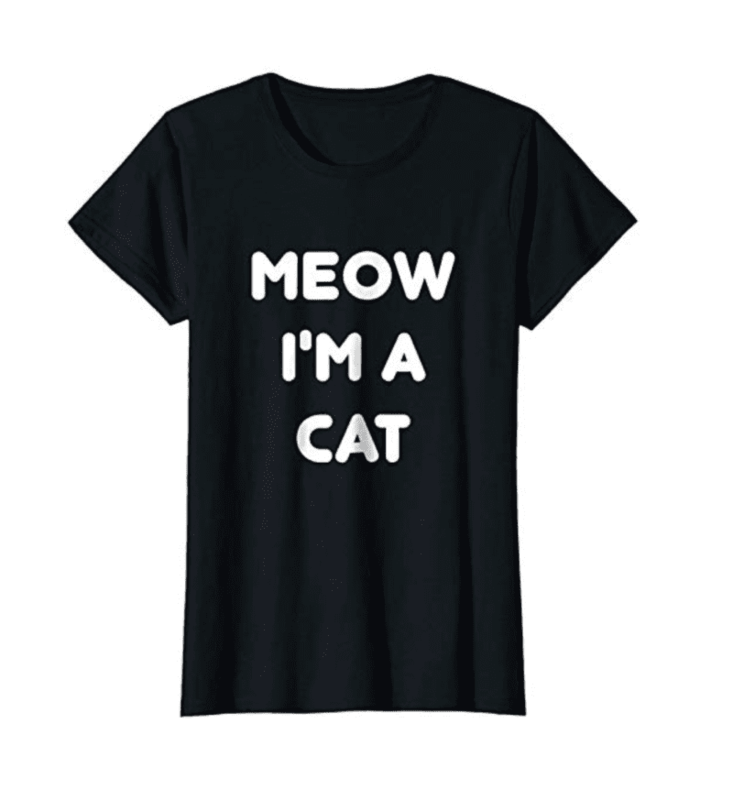 There are many T-shirt options on Amazon, and the links below are some of our favorites. 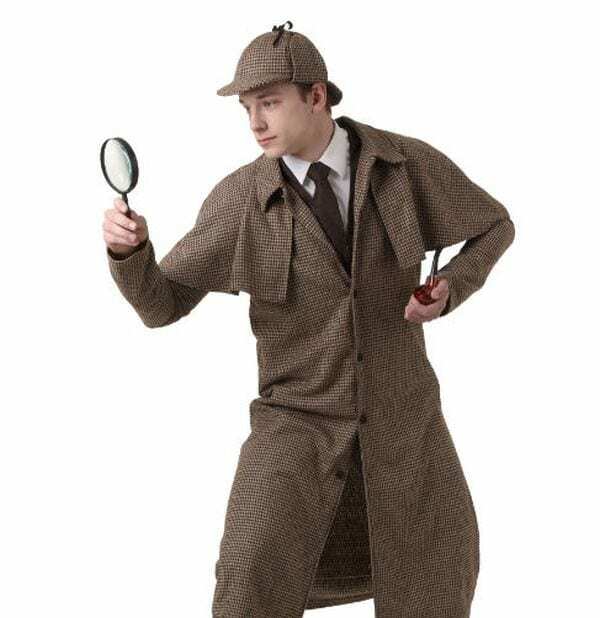 Now you just need some fake beards, pointy hats, and leggings to finish off this group costume. If you want to make the whole thing come alive, you should also designate a Snow White. Is this costume silly or genius? We kind of love it. 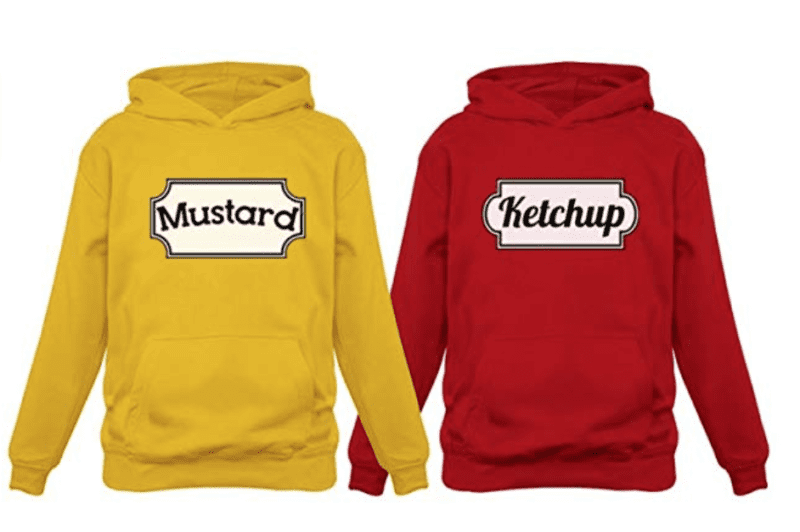 To make it even more fun, get leggings to match your perfect mustard or ketchup shade. There’s also a T-shirt version, if you want to save a few bucks. What do you plan to be for Halloween? Come and share in our WeAreTeachers HELPLINE group on Facebook. 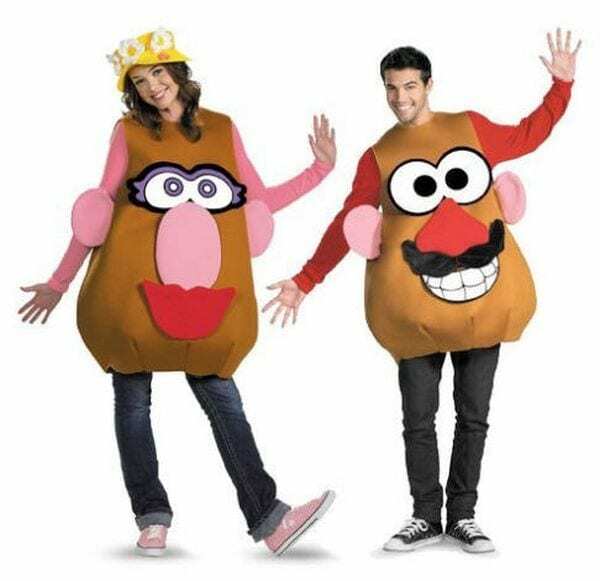 Plus, check outthe best Halloween costumes for groups and partners.